Kill! Kill! Kill!. . 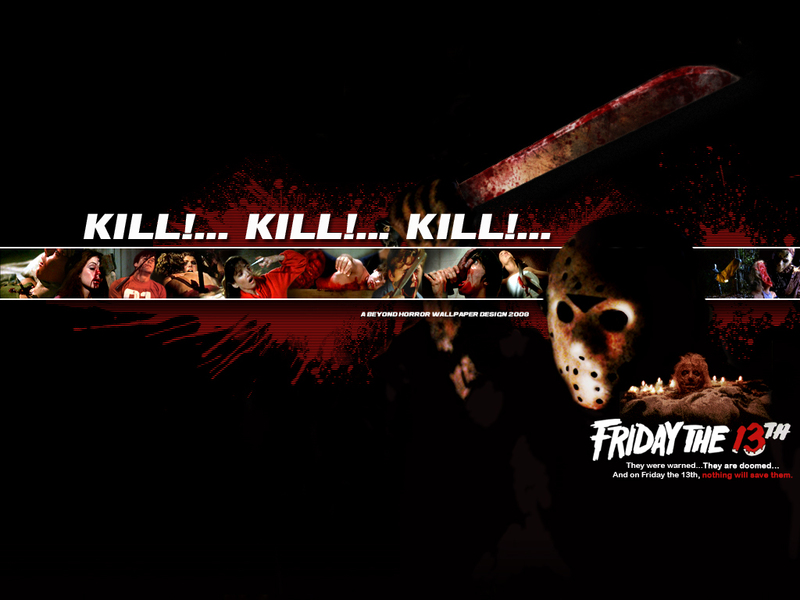 HD Wallpaper and background images in the Jason Voorhees club tagged: jason voorhees friday the 13th kills deaths horror slashers. 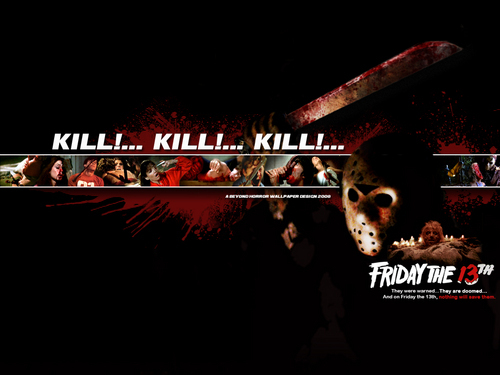 This Jason Voorhees wallpaper might contain teken, poster, tekst, bord, schoolbord, machete, matchet, panga, lippizan, lipizzan, lippizaner, and de lippizaner.